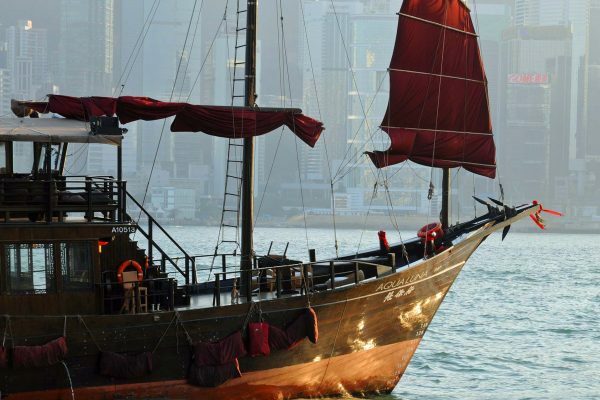 Hong Kong’s fascinating history and fortuitous location on the Silk Road have made it Asia’s most dynamic destination. 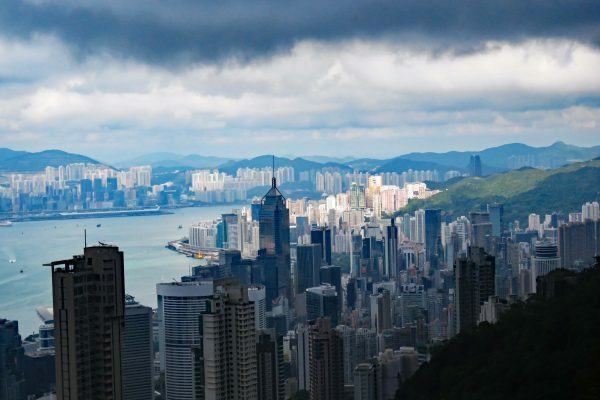 Famously the most vertical city in the world, its forest of skyscrapers is dominated by Victoria Peak. 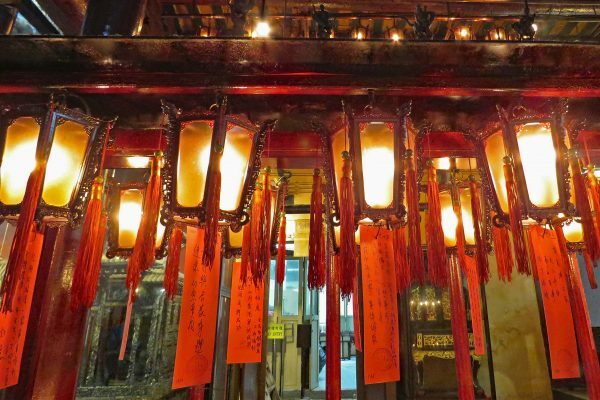 Vestiges of the past are not far below the surface of this truly modern metropolis; Chinese traditions endure in Buddhist temples, old fishing villages, and ancient festivals. 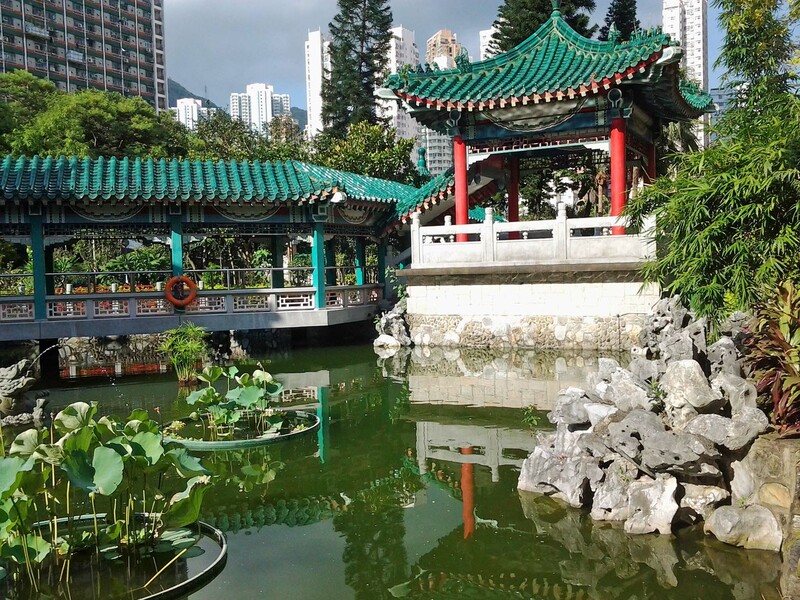 Now returned to Chinese rule, Hong Kong was a British colony from 1842-1997, and the cultural mark of the colonial era persists in architectural sites throughout the city. Most visitors split their time between the Kowloon City District and Hong Kong Island, which are separated by dramatic Victoria Harbor. Smaller islands offer activities from hiking nature trails to taking rides at theme parks. 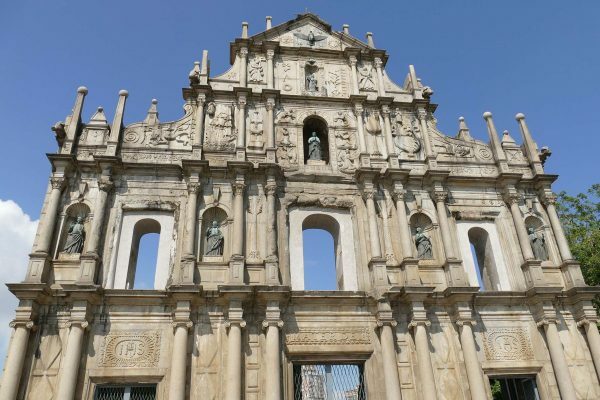 The glittering casinos of nearby Macau (China’s other Special Administrative Region) rise above the remains of crumbling Portuguese settlements. 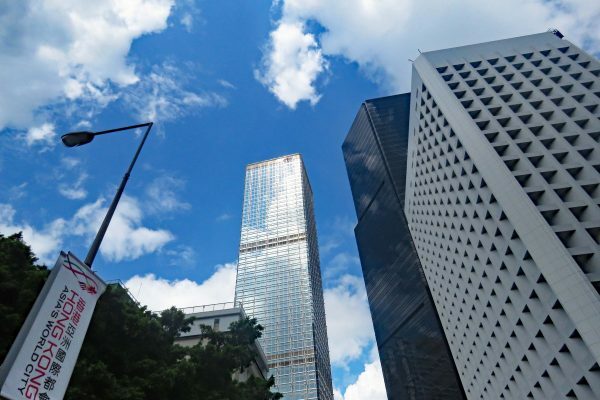 Nearly every leading luxury hotel brand has at least one property in Hong Kong, with styles ranging from classic to postmodern. After a day of shopping and sightseeing, you’ll see the city transforms into a neon-lit wonderland of night markets, countless drinking dens, clubs, and high-altitude rooftop bars. 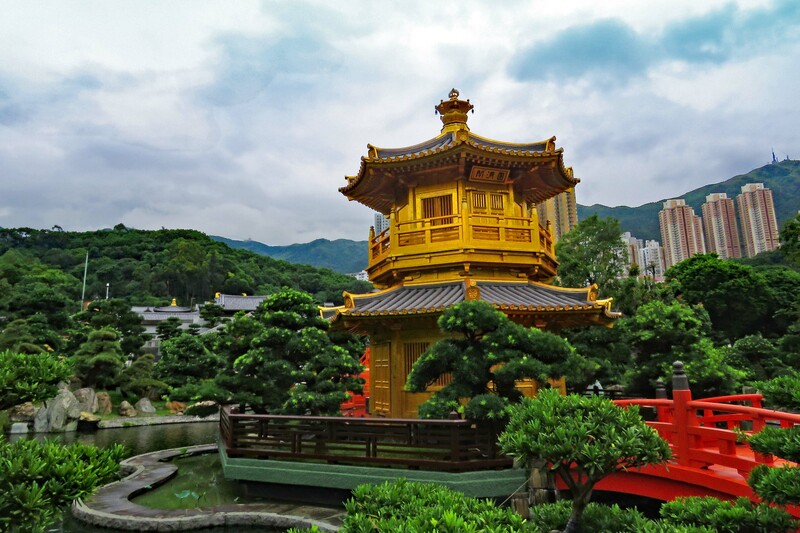 Hong Kong Island’s Man Mo Temple honors both the God of Literature and the God of War; it is the largest such temple in the city. Stepping off the street and passing through the entrance has a calming effect, thanks to the soothing atmosphere created by massive incense coils and soft lighting. 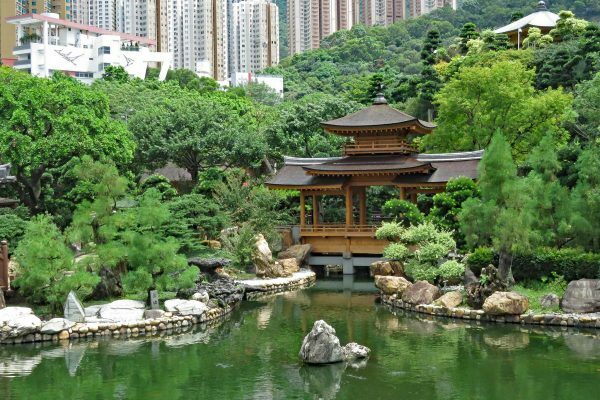 In Kowloon, the serene oasis of the Chi Lin Nunnery and Nan Lian Garden offers an artfully manicured place to stroll and take in the soothing Tang dynasty-inspired architecture and landscaping. 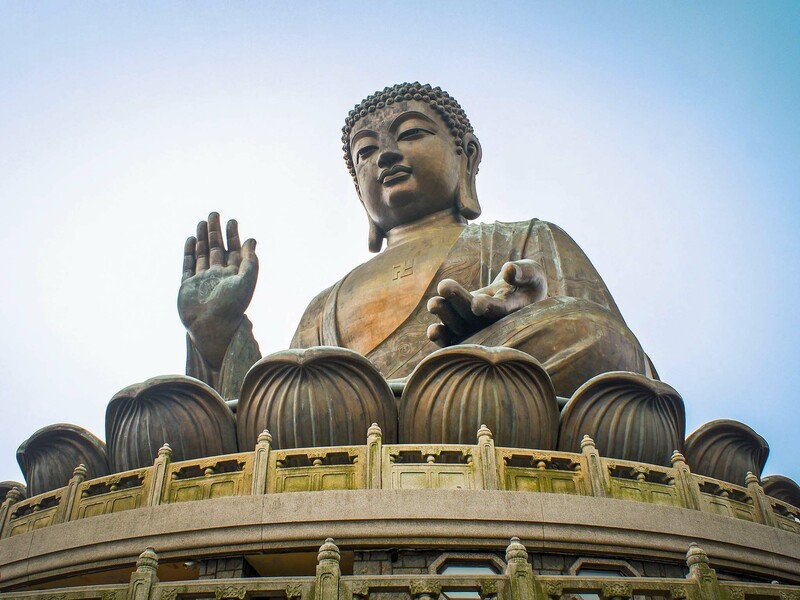 On Lantau Island, the Tian Tan Buddha statue (aka the Big Buddha) rises 111 feet (34 meters) to overlook the Po Lin Monastery and a stunning vista of sea and mountains. In the old fishing village of Aberdeen, traces of a fast-disappearing lifestyle remain. Older members of the Tanka ethnic group take visitors on a floating tour by sampan, a flat-bottomed fishing boat. Their ancestors spent most of their lives on the water. 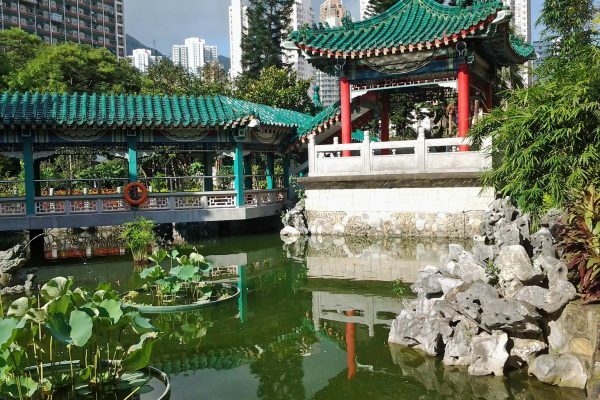 The city is renowned as a dense urban wonderland, but the south of Hong Kong Island features the Dragon’s Back trail, a popular hilltop hiking route with magnificent views. 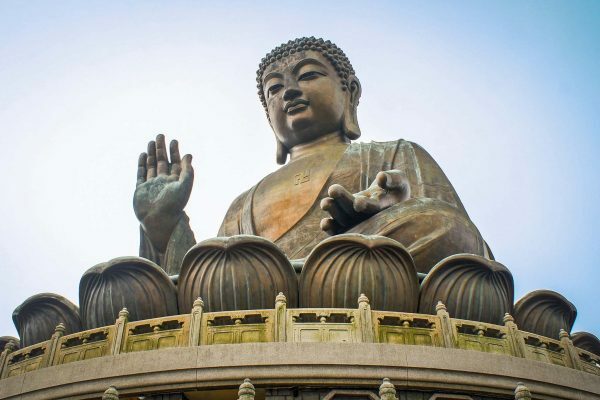 The more intrepid can catch a ferry to Lamma Island, hike to stunning views of the East Lamma channel, stroll along pretty beaches, and visit an old temple dedicated to the Goddess of the Sea. 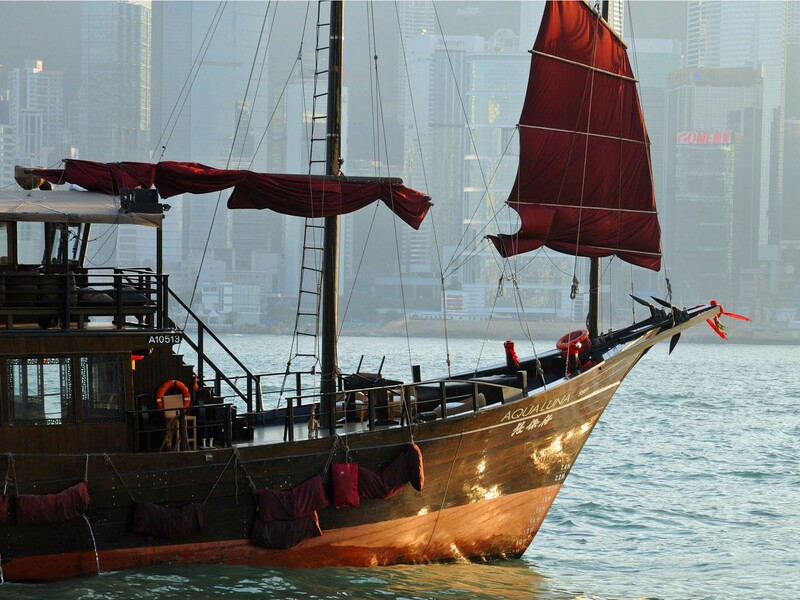 Hong Kong has long been a world-class shopping city, with ships bringing trade goods from far and wide for hundreds of years. 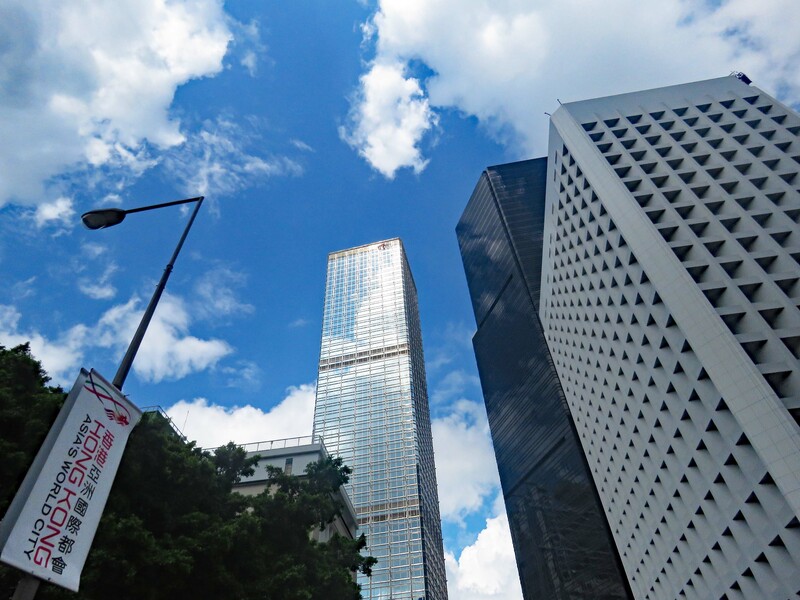 These days, international luxury goods and up-market fashion can be found in the profusion of department stores and shopping malls in Causeway Bay. 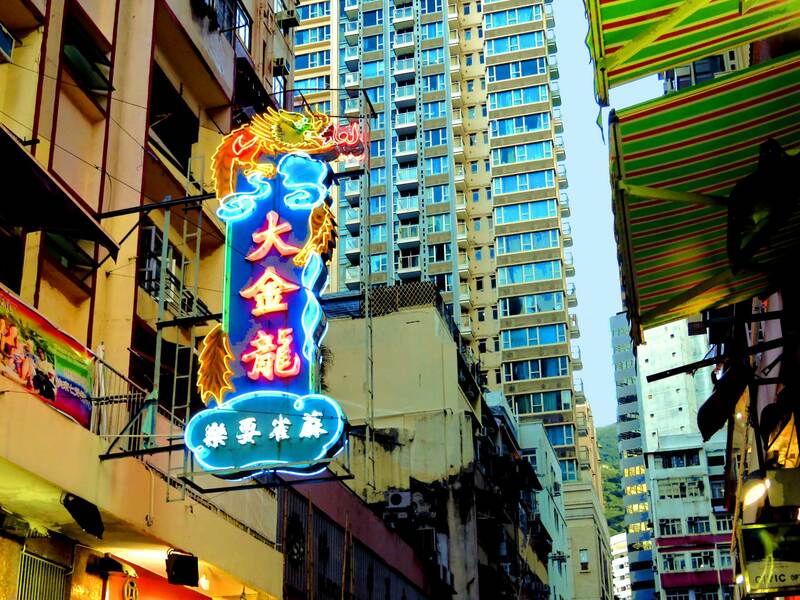 At the other end of the spectrum, Hong Kong’s frenetic night markets, particularly the Ladies Market and Temple Street Market, are wonderful places to people-watch as well as bargain for cheap souvenirs, electronics, and clothing under the glow of classic neon signs. 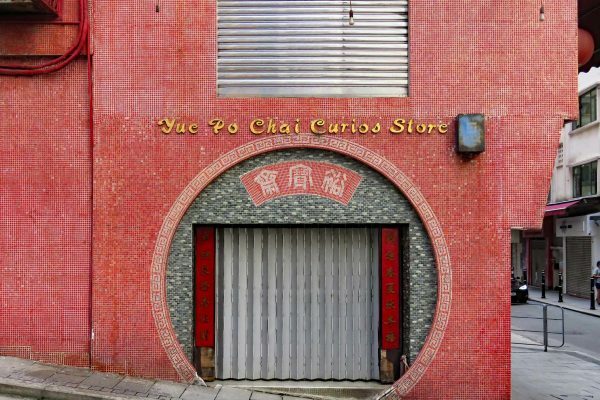 For a shopping experience evocative of the city’s Chinese heritage, head to the antique shops and stalls of Cat Street. Nearby shops sell dried seafood and products traditionally used in Chinese medicine. Hollywood Road and SoHo are the places to be for fashion-forward clothing and accessories sold in hip boutiques. 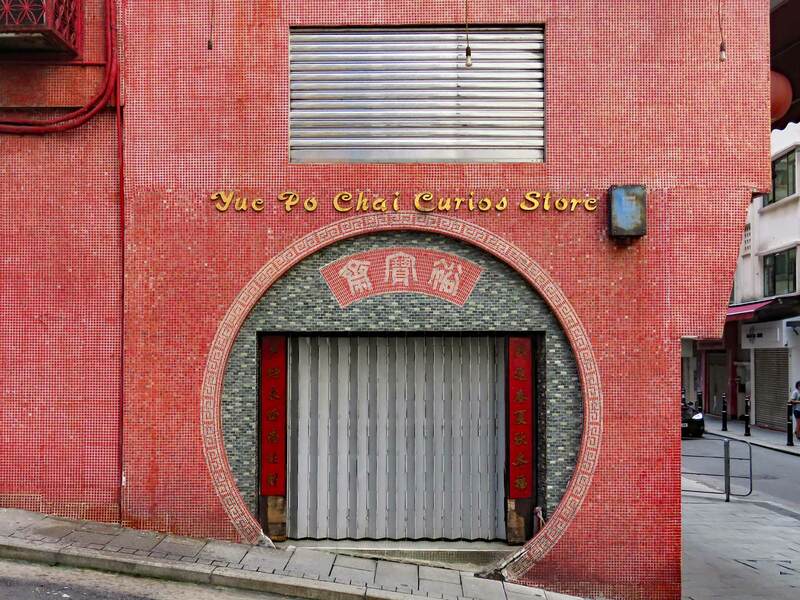 Some of Hong Kong’s most creative designers have shops in the hipster haven PMQ, a repurposed police residence that also houses galleries and cafes. Many of the city’s attractions are family-friendly. Kids especially love taking the Star Ferry across the harbor and checking out colorful gadgets and toys in the night markets. A lively afternoon can be had if you take the Mid-Levels Escalator to check out the eye-popping street art around Hollywood Road. Of course, Disneyland Hong Kong is a sure bet for family fun. 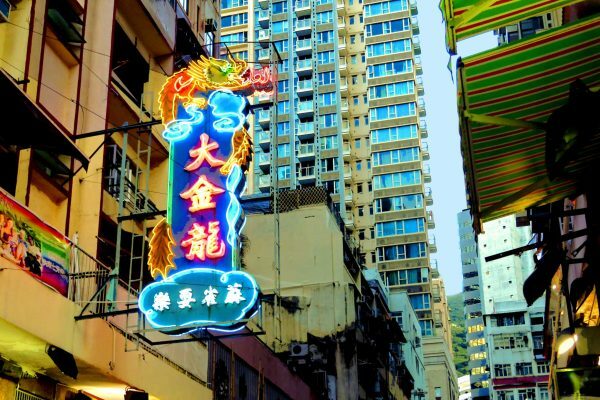 Naturally, Hong Kong is an unmistakable capital for trying all varieties of Chinese dishes, from dim sum to noodles to congee. 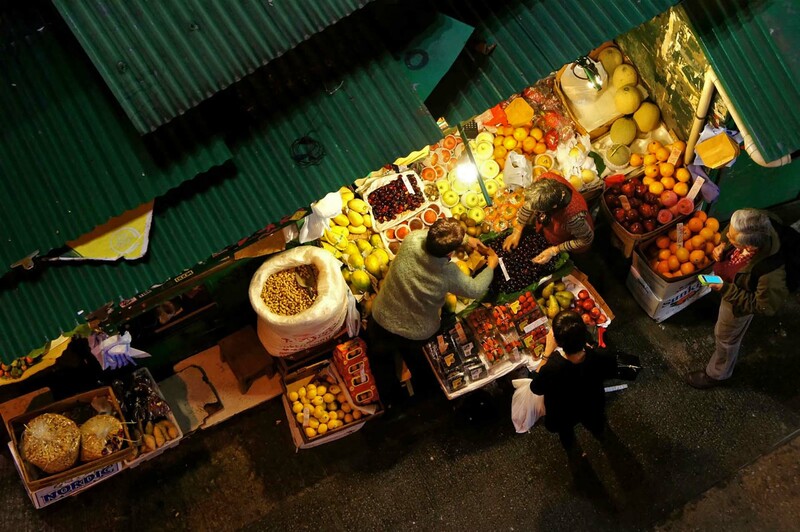 Local favorites include Hong Kong-style milk tea and sweets such as pineapple buns and egg tarts. The city is also a center for international fine dining, with over 60 Michelin-starred restaurants. Among them can be found Cantonese, modern Chinese, Japanese, French, and Italian cuisines. For vegetarians, “stinky tofu” is a fun street food to try and the city has many excellent Buddhist vegetarian restaurants and hip vegan eateries. 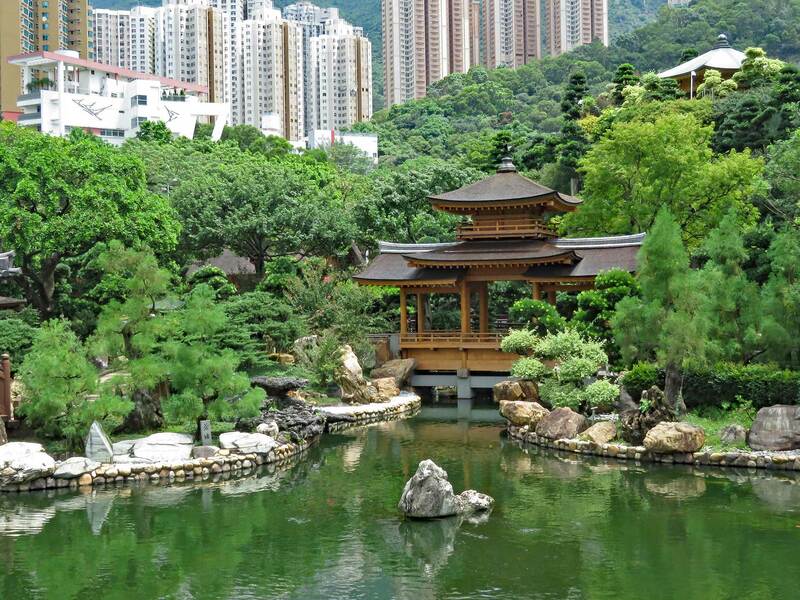 Customized tours in Hong Kong starting from US$700 per person/per night. Hong Kong International Airport is one of the world’s busiest, and an important hub for many major airlines, including Cathay Pacific and much of the One World Alliance. 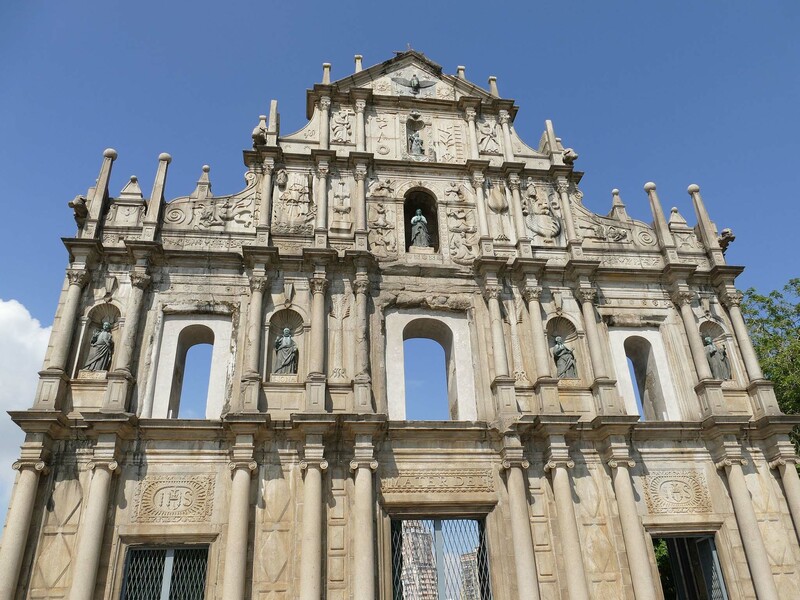 Many travelers stop here on their way to and from the region, making Hong Kong an easy destination to combine with Malaysia, Thailand, Vietnam, Singapore, and The Philippines, as well as mainland China, and Australia. In fact, there are direct flights to Hong Kong from nearly 200 airports in the world. Hong Kong has distinct seasons. November-February offer the coolest, driest months, with temperatures in the 60s F (high teens C). The months of June-September are hot, humid, and rainy, with temperatures averaging in the low 80s F (high 20s C). The heat rises from March to May and then begins to drop in October.